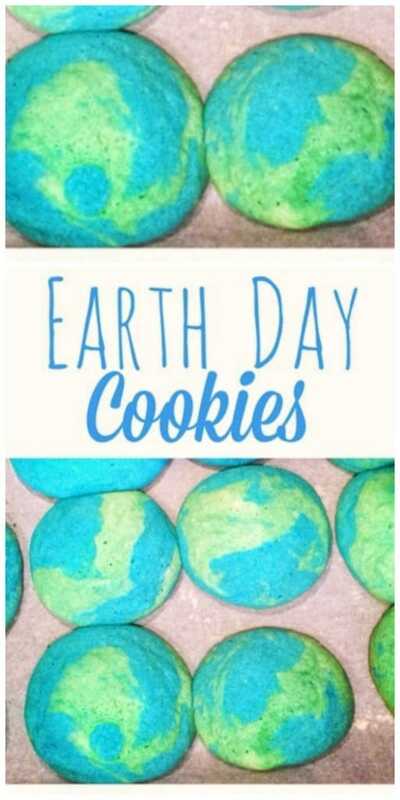 Tons of Earth Day science and sensory activities for kids. Including sensory bins, soil and recycling experiments, and sensory bottles. 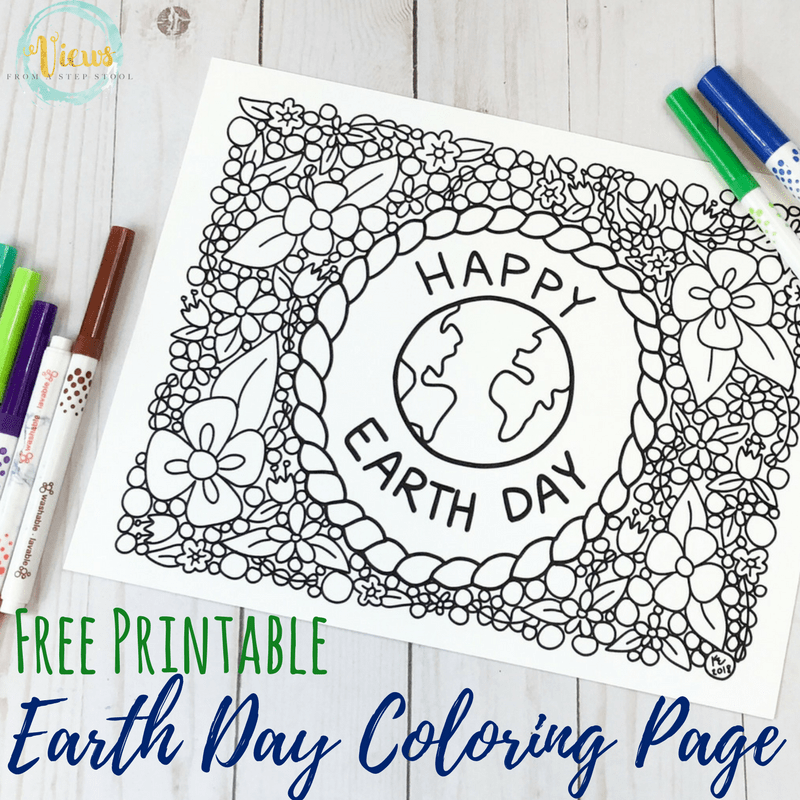 Earth Day is a wonderful opportunity to talk about some of the ways our kids can contribute to leaving the world a better place for generations to come. 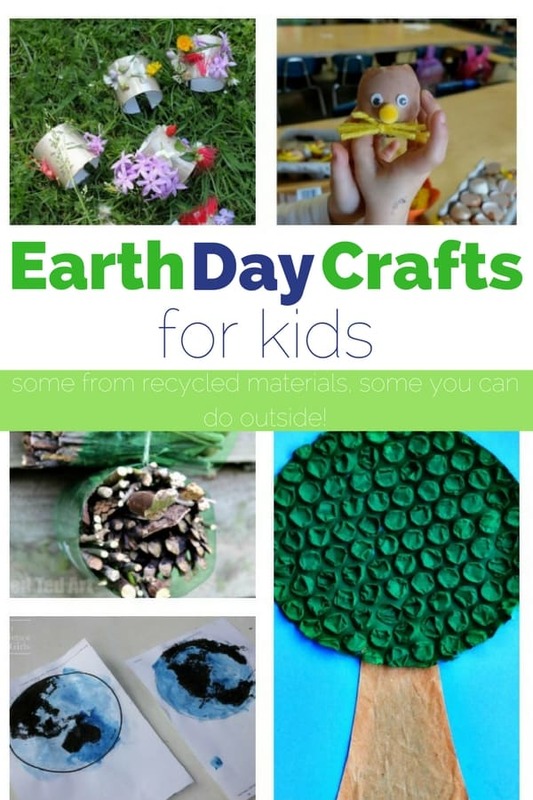 This includes reusing and recycling, gardening, and even a bit about the structure of the Earth itself. 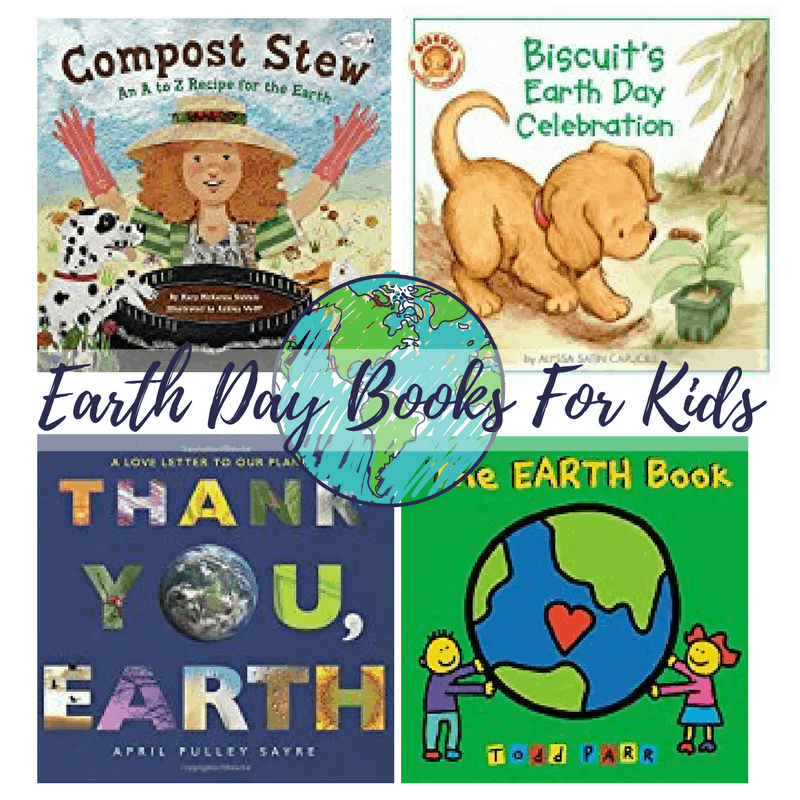 We can inspire our kids to take care of and learn about the planet in which they live. We know that kids learn best through hands-on experiences. 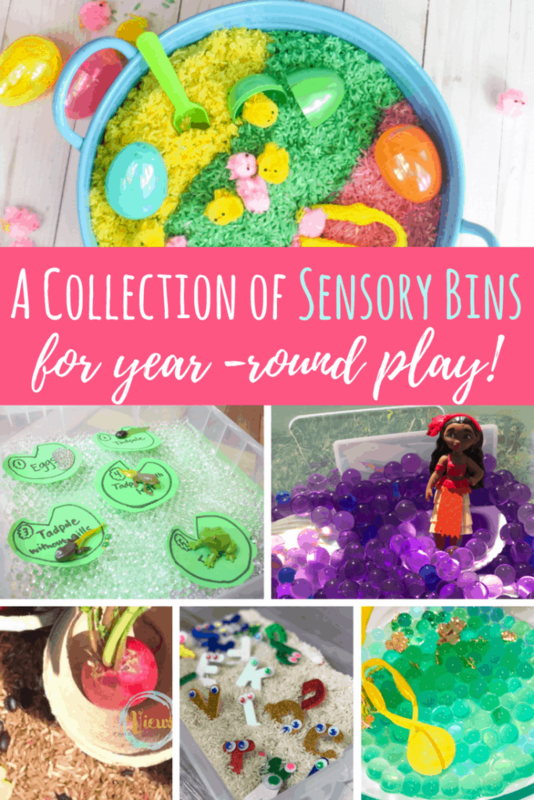 Science projects and sensory activities are some of the perfect ways to gain those experiences! 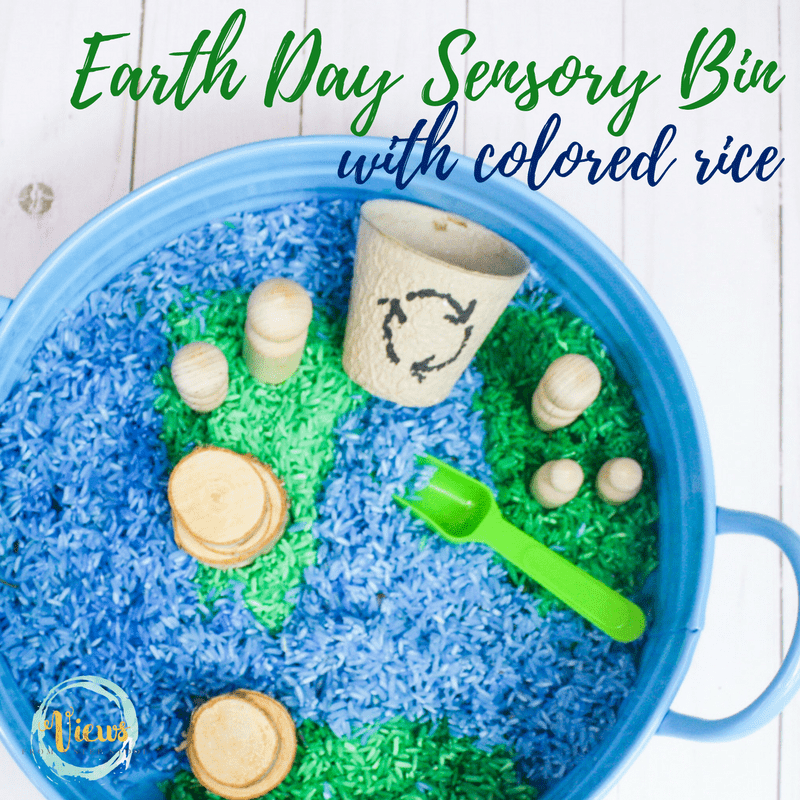 Here is a list of science and sensory activities that teach kids about Earth Day, and how they can contribute to making the Earth a better place. 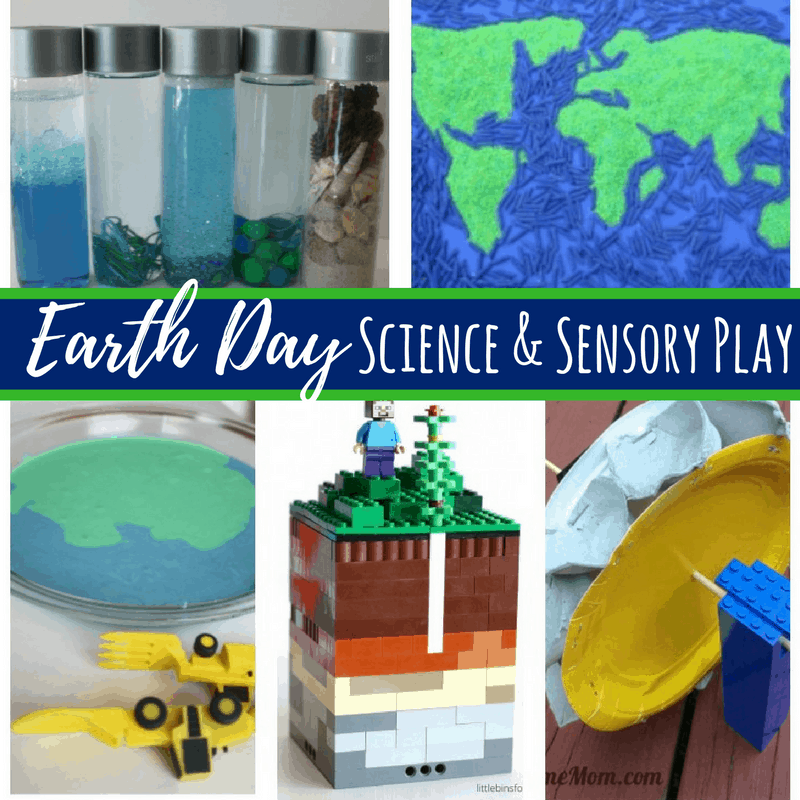 There are so many fun ways to play with Earth Day science and sensory activities! 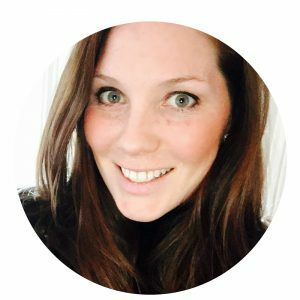 You are sure to find something on this list that will speak to your little learner. 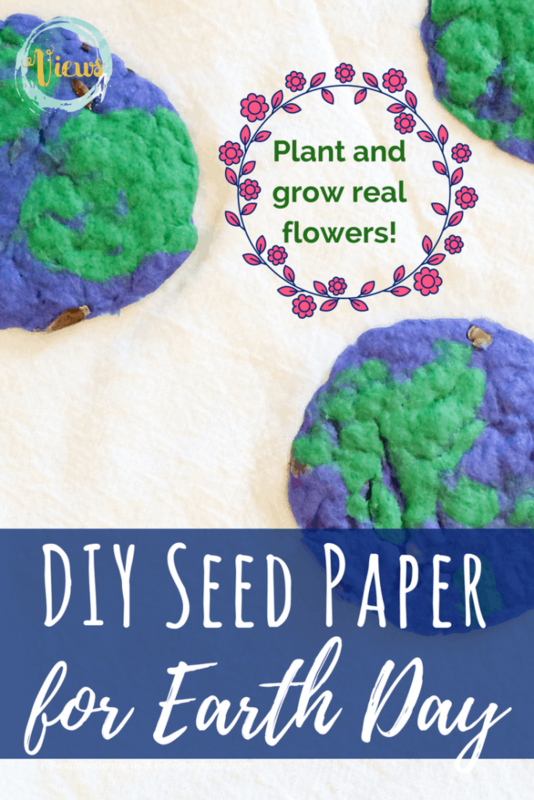 Have fun playing with and learning about the Earth! 15 Homemade Mother’s Day Gift that Kids Can Make!